I confirm that the real estate professional disclosed the special legal duties owed to clients. I confirm that the real estate professional disclosed the differences between a client and unrepresented party. I confirm that the real estate professional disclosed the risks of being an unrepresented party. 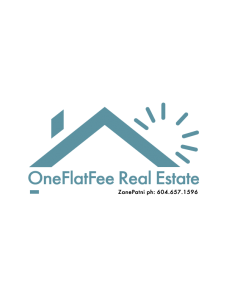 be a client represented by the real estate professional under designated agency. be a client represented by the real estate professional under brokerage agency.